Ready for 2 More Excellent Books? The last couple of blogs have been about author Roger Lawrence’s latest novel, Book of Pain. Today, I want to mention 2 more reads. 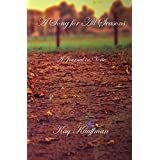 Kay Kauffman has just published her latest poetry work, A Song for All Seasons. I read her first poetry book, Tuesday’s Dreams and absolutely loved it. I can’t wait to read A Song for All Seasons. 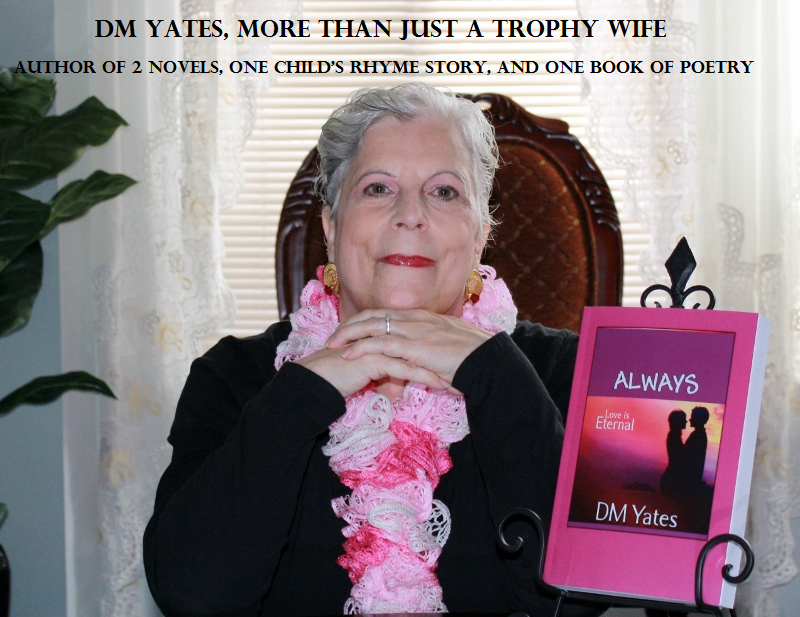 Kay’s poetry is gentle and relaxing and makes for a wonderful read. 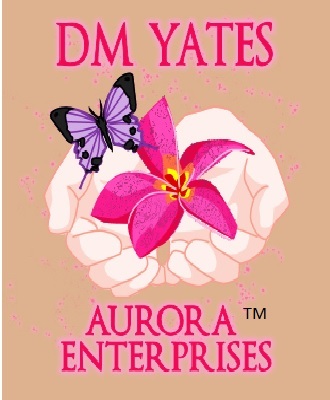 Be sure to follow her author page too. I was lucky enough to get an advanced copy. I must say that when I finish one of her books, I’m disappointed – disappointed that the story ended. This book was everything I as a fan had hoped for. It starts off where her last book ended. Have a favorite character of hers? You’ll probably find him or her in this book. Want tons of vampiric action? You’ll read about that in this book. Curious about Samael and Katelina? I won’t give anything away, so you’re going to have to read the book to find out. What about Jorick and Katelina’s relationship? Well, I think you better read this book. Trust me. Things happen quickly. Don’t lose out. If you’ve never read any of the Amaranthine series, start with book one, Shades of Gray. However, don’t miss out on Clash of Legends because I’ll tell you, her stories just get better and better. Pre-order your copy today. It’s one of the best reads I’ve had this year. I just finished reading Clash of Legends and it’s amazing! I’ll have to grab Kay’s poetry book too. So many great books out there!